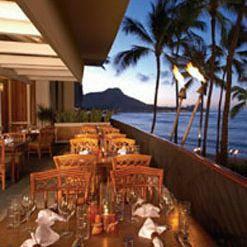 After looking at Surfer Statue, have a meal at Hula Grill Waikiki. Guests mention that it's fine to go here for the Hawaiian meal. Many people visit this restaurant to taste mouthwatering meat pies, fried crabs and fillet steaks. 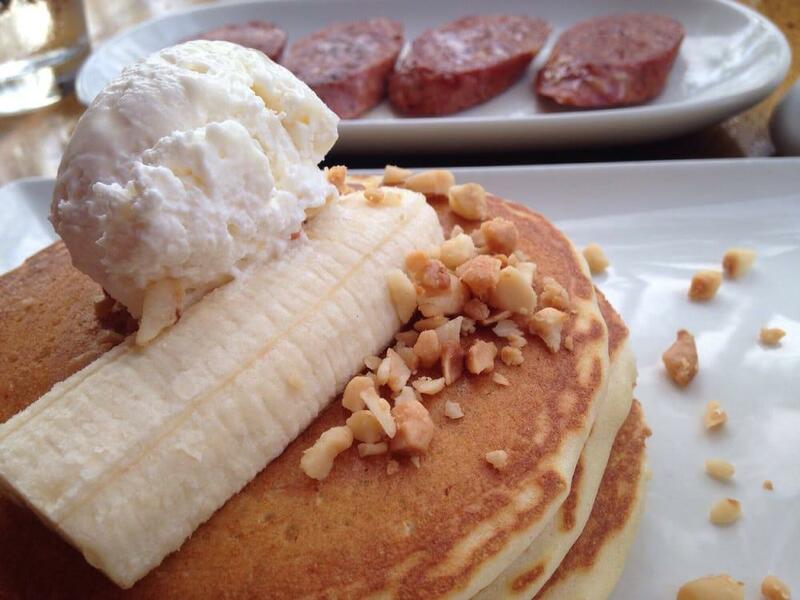 Order nicely cooked strawberry waffles, banana pancakes and acai bowls. Food delivery is a big plus of Hula Grill Waikiki. This place is known for delicious Mai tai, chardonnay or Mimosas. At this place, visitors can order great fresh juices, iced coffee or fruit smoothies. Most people suppose that the staff is efficient at this place. This spot is notable for its fabulous service. From the guests' point of view, prices are good. The divine lounge area and nice atmosphere let clients feel relaxed here. According to the Frommer's rating system, the rating of this restaurant is 1 star, so it's worth visiting. Ate here for breakfast which turned out to be pretty good. The strawberry mochi waffles we're great and not to sweet. The coconut syrup was excellent and I was surprised how much more flavoring it added to the strawberrys and waffle. The coffee was not bitter and was fresh. The only issue was the portaguese eggs Benedict, the potatoes came out old and cold. We said something to our server and the manager came and apologized and took it off the bill. They were very sincere about the issue and corrected it. Ashley the manager apologized and made it right. 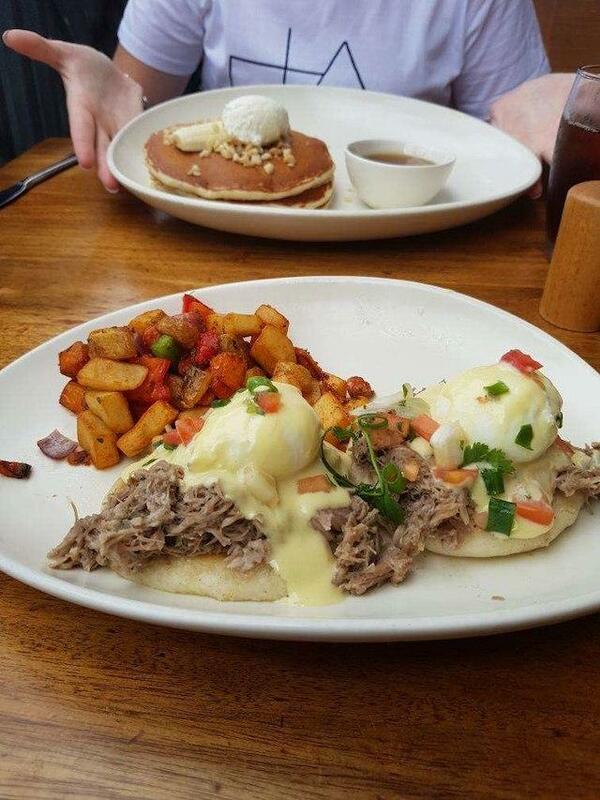 The eggs Benedict were great and it came on a homemade English muffin. The only other issue was the young hostess who calls you when your seat is ready, maybe she had a bad night, she was not very friendly or pleasant, all other staff were great though. Rylan at Hula Grill provided my brother and I with excellent service and the whole staff made our experience there very memorable. The food was outstanding, delicious seafood dishes, we recommend the mahi mahi or any shrimp dish. The view and the overall atmosphere is warm, and welcoming. 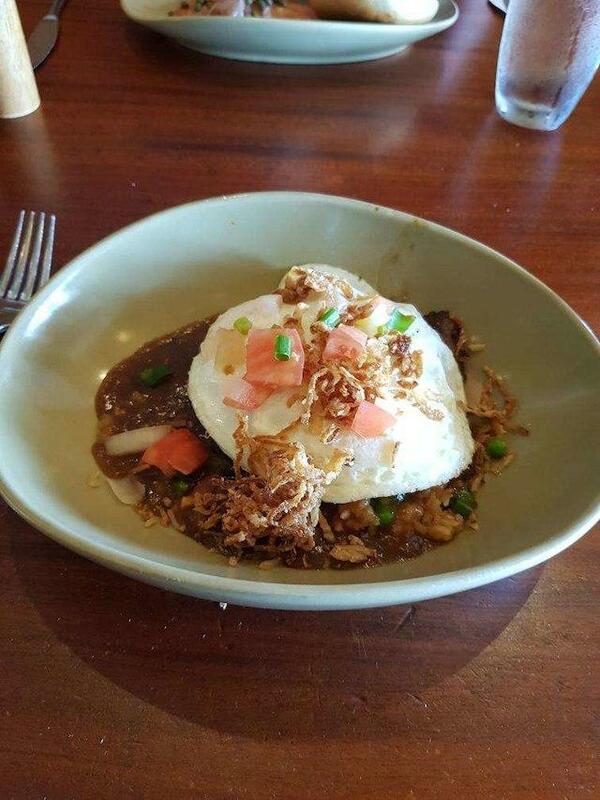 We definitely recommend you pay Hula Grill a visit when you're in Honolulu. Many places to choose from in Hawaii but our experience at Hula Grill was just what we needed and we are grateful for the time we enjoyed there. I frequent this spot often while in Honolulu. 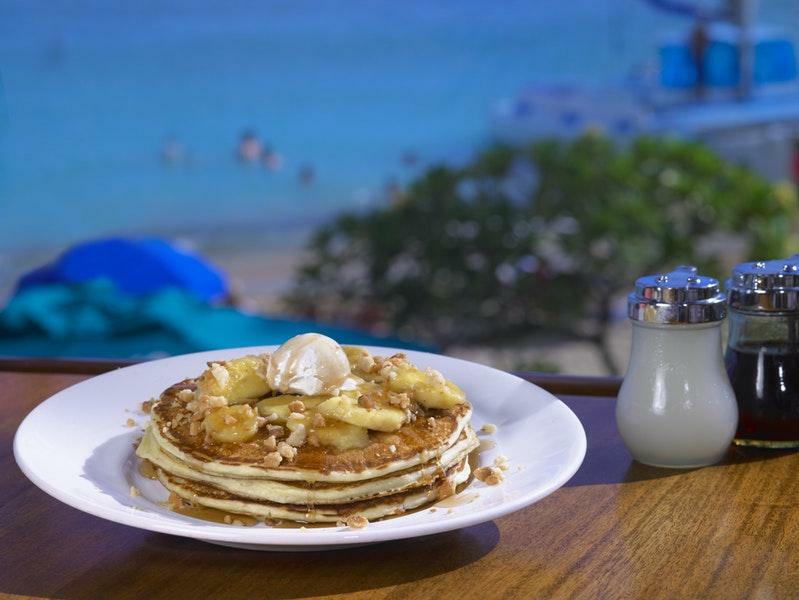 It's above Dukes and has beautiful views of the Pacific Ocean and Waikiki. I almost always order the dinner special which is typically the fresh catch of the day. I've never had a bad meal here, highly recommended.